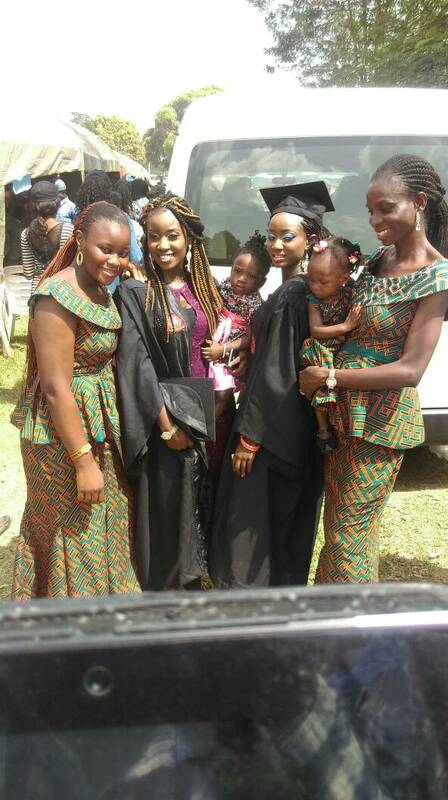 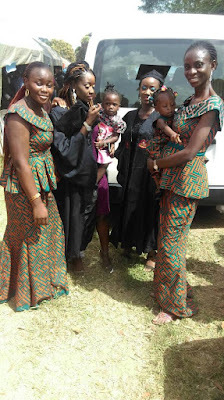 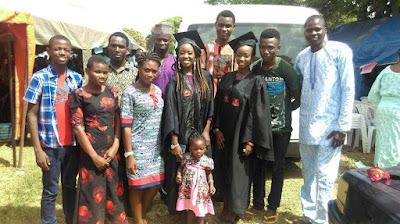 It was a joyous mood at Bowen University, Iwo Osun State, on Saturday November 4, 2017 as beautiful damsels; Oluwafunmilayo and Oluwapelumi; of Adeshina queens, celebrated their Convocation at the school premises amidst families and friends. 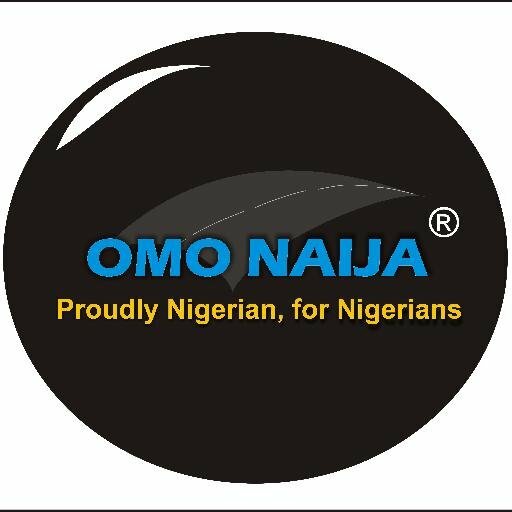 The eldest girl Funmi, is a Theatre Arts graduate while Pelumi graduated with B.Sc in Biochemistry. 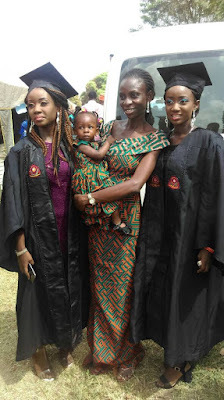 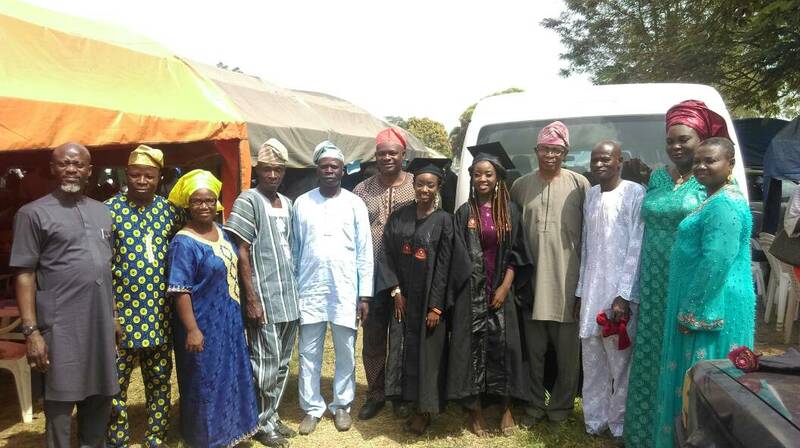 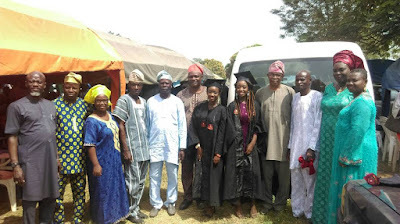 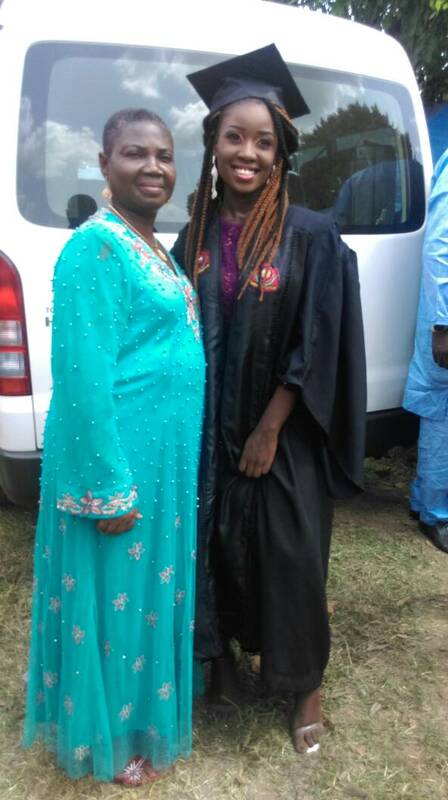 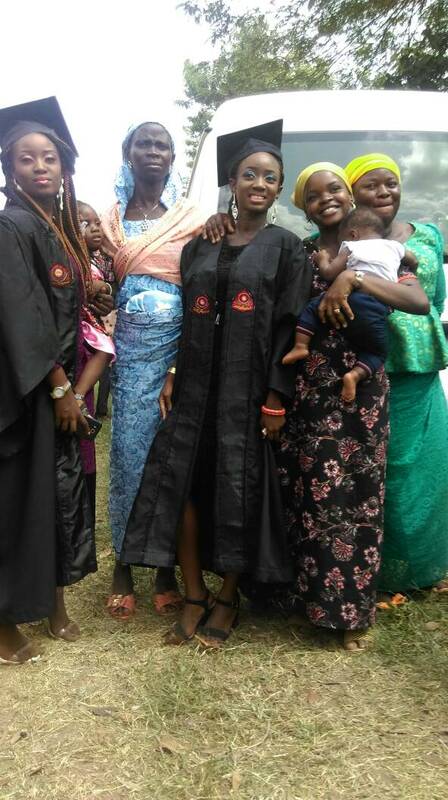 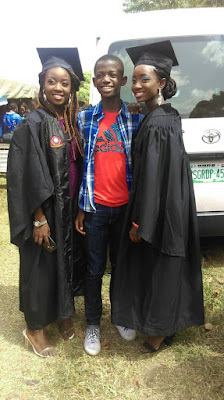 Congratulations to them… Here are pictures from the their convocation ceremony.